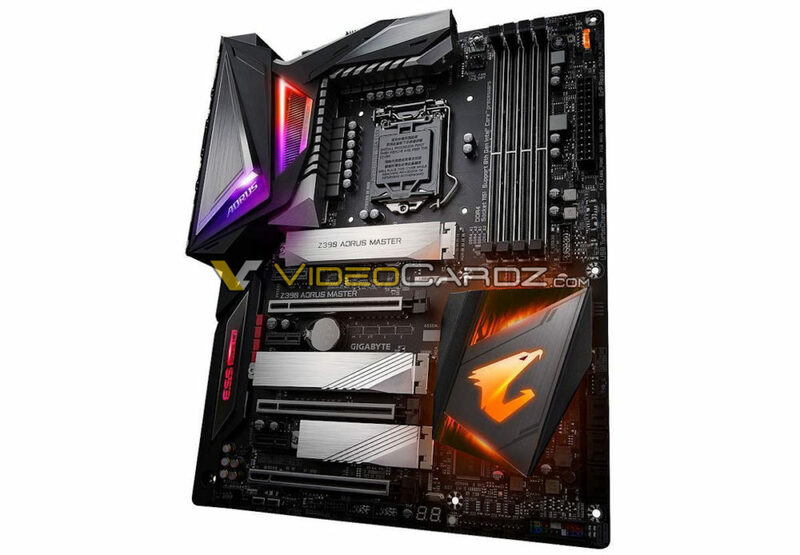 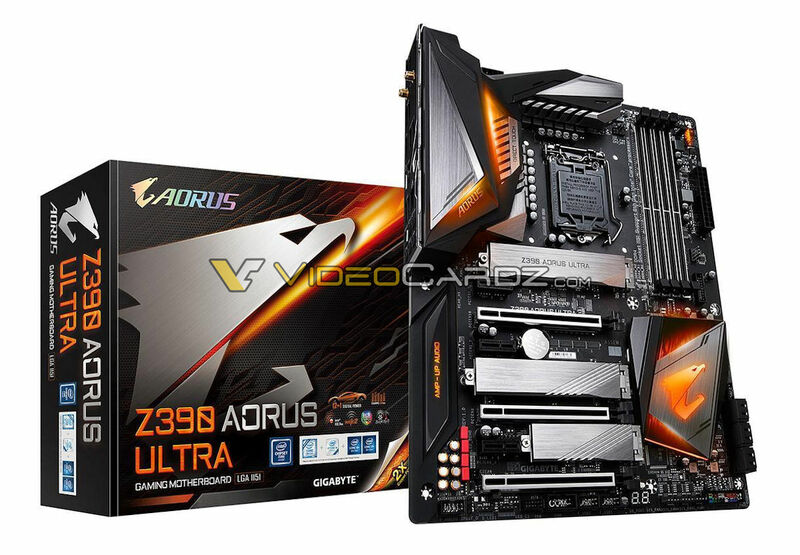 We have reached out to our sources at Gigabyte HQs to obtain more pictures of the high-end Aorus Z390 series. 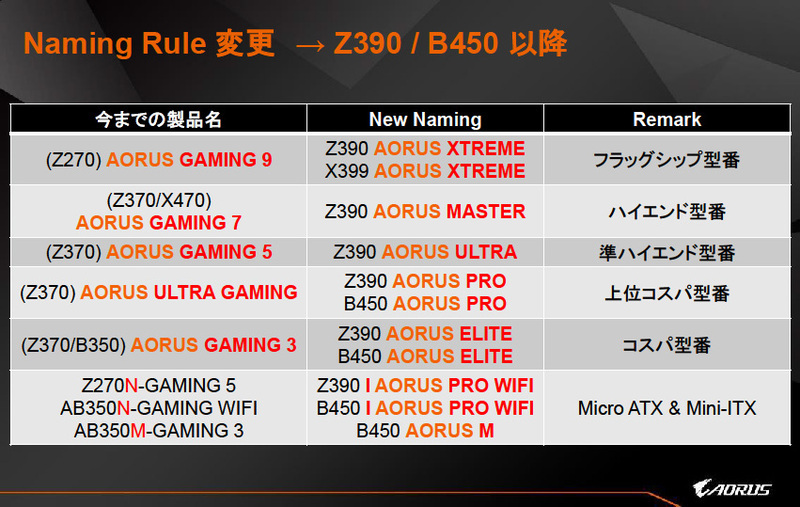 I know, we shared this ‘Naming Rule Change’ chart a few times, but it is exceptionally important in this post. 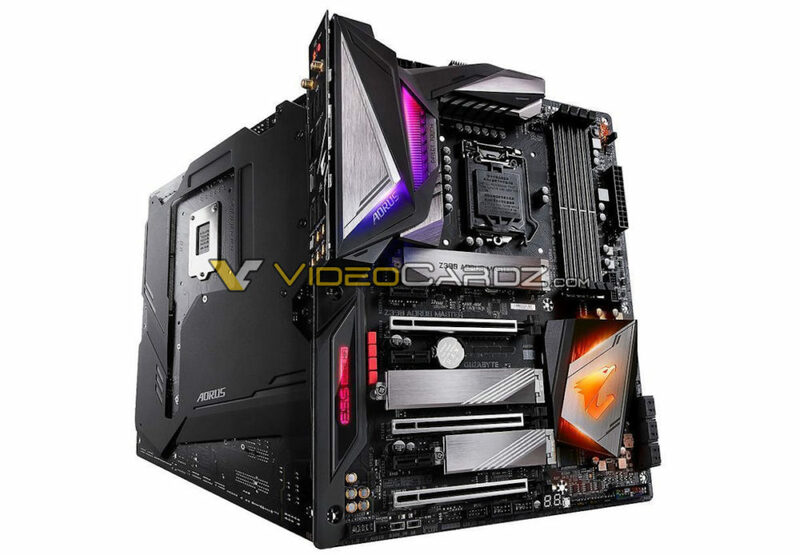 The Z390 Xtreme has not yet been pictured, so we don’t have any photos to share. 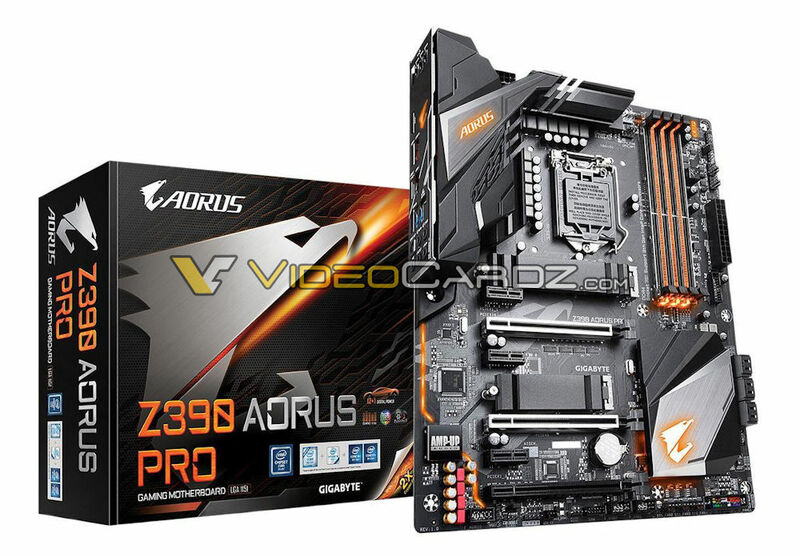 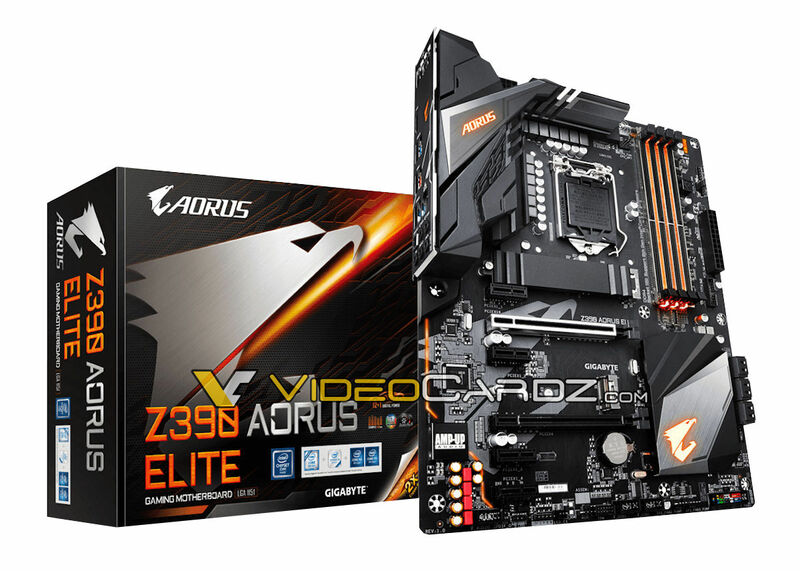 We do however have pictures of all other Aorus Z390 motherboards. Including Master and Ultra, equivalent to Gaming 7 and Gaming 5 from the previous series. 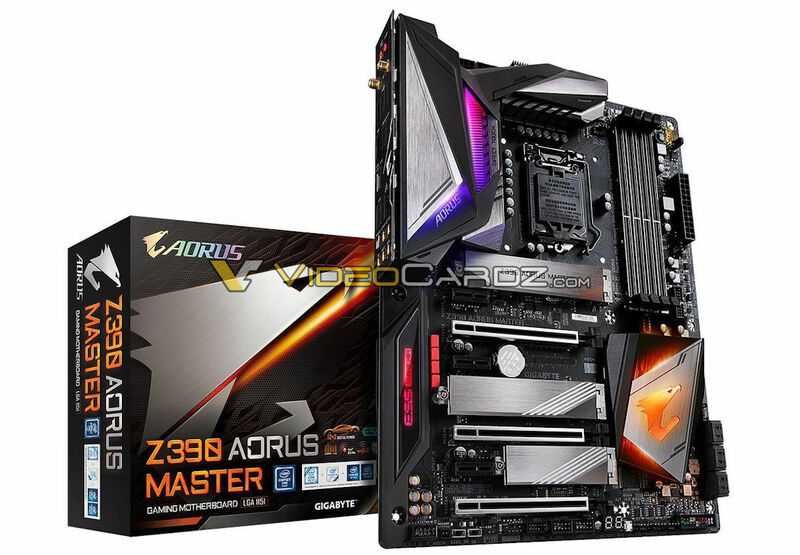 The Z390 Master is the only motherboard with 14 phases (presumably 12+2), while the rest of Aorus Z390 stack features 12+1 design. 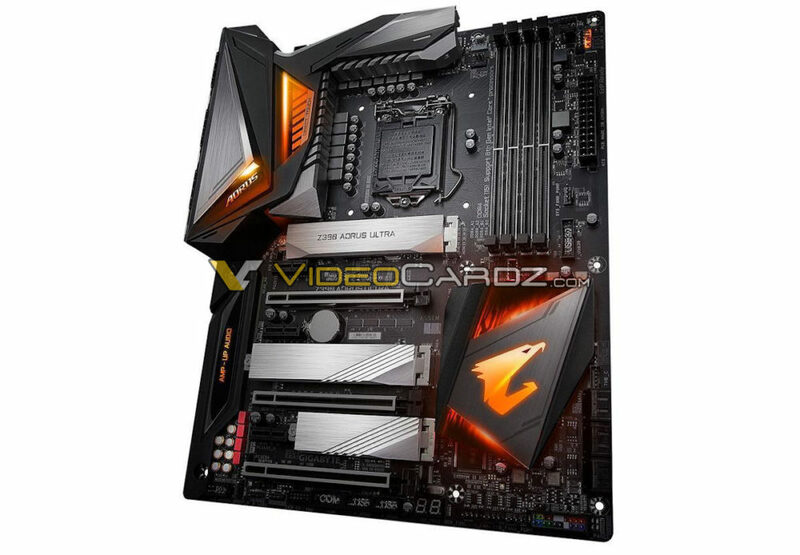 The Master is also the only motherboard to feature a backplate. 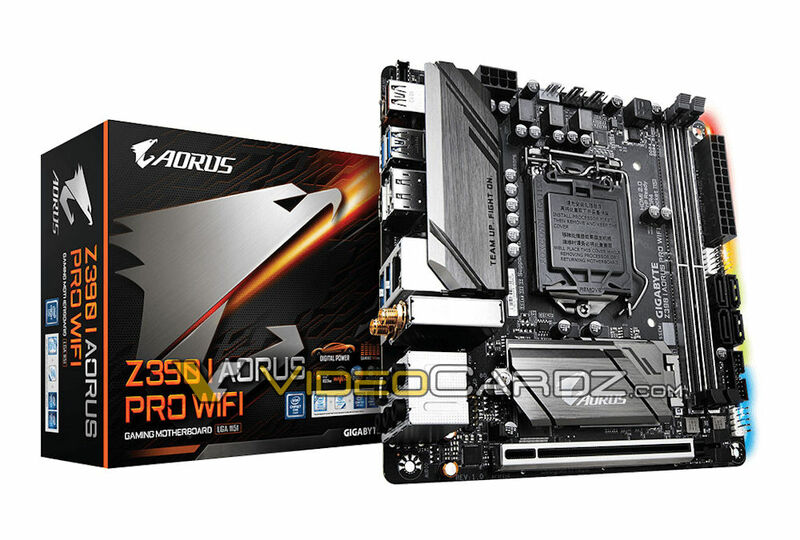 Aorus Master and Ultra are equipped with onboard WiFi, while Pro and Elite are only offering an Ethernet connection.